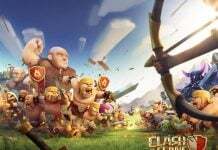 Clash Royale is a popular strategy game from Supercell, the developer that also created Clash of Clans. Clash Royale has recently been updated to version 2.0.2 that brings a handful of feature updates. 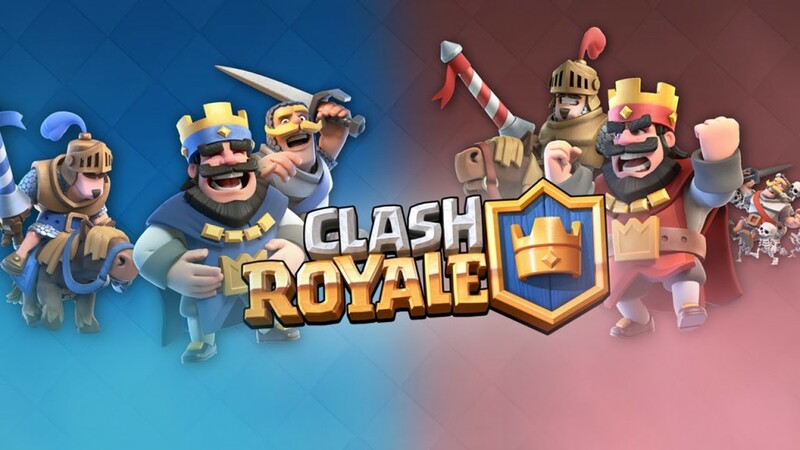 The Clash Royale 2.0.2 APK is available for download and you can follow the below mentioned link to get the file. 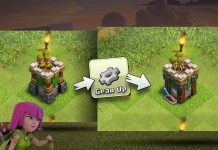 Supercell brought another update recently with version 2.0.1 for Clash Royale but it didn’t bring something major. It brought some minor improvements and bug fixes that were bothering the people after the previous update. The last major update this game received was the version 2.0 and the developer touted it as their biggest ever update. Talking about the recent Clash Royale 2.0.2 update, the changelog of the update includes new game modes for the game. New quests will be introduced daily and weekly after the version 2.0.2. They will allow the player to earn epic rewards, as informed in the changelog. The quests mentioned above include the Super Magical and Legendary chests. Another thing that has changed after the 2.0.2 update is the Shop that has been revamped along with newer deals. The Clash Royale will also witness a lot of new balance changes after this update is applied. That’s it for the features that the update brings to the game. Even the previous update, the Clash Royale version 2.0.1, was rolled out just a few days back. There are chances that most of the Clash Royale players might be getting the previous update now so you can forget about the 2.0.2 update. 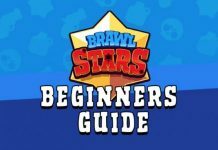 Supercell has released the new update for the game but it will take much longer to hit your devices. 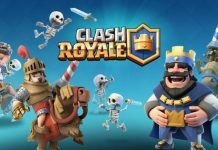 The best option you are left with is to get the Clash Royale APK with the latest version and install it on your Android device. 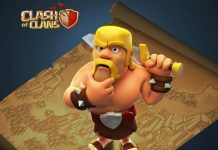 You can download Clash Royale 2.0.2 APK from this link. The only thing you need is to enable installations from unknown sources from your device’s settings, then you’ll be good to go.